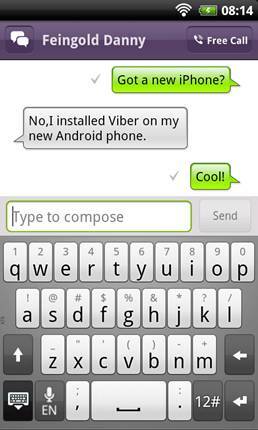 Viber, a free VoIP calling and texting app from iOS has made its way to Android and needs you to beta test it immediately. The service has been tested on over 20 different devices, so there is a pretty good chance that it will work on yours, plus the Andy version has some exclusive features. 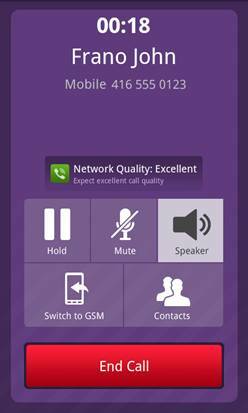 You can set Viber as your default dialer and as you’ve seen on other texting apps, receive pop-ups every time a text arrives. 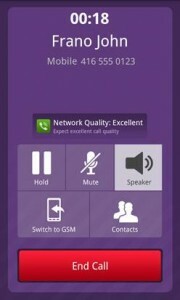 Calls are free as long as they are made to other Viber users and that includes your random weird friends with an iPhone. VCAST Apps Coming with DROIDX Gingerbread Update, Renamed to "Apps"?